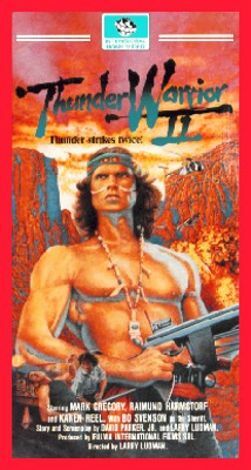 Thunder (Mark Gregory) is a Native American who is framed for murder by the corrupt deputy Rusty (Raimund Harmstorf) in this action feature. 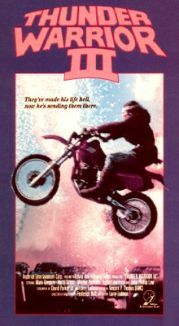 Thunder is chased by Sheriff Roger (Bo Svenson) when he escapes from the Arizona state penitentiary to battle his adversary. An exciting helicopter chase is the highlight of this feature that creates an opportunity for another sequel.